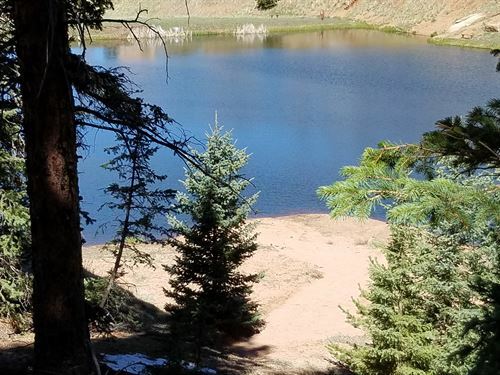 What a nicely treed, beautiful setting. 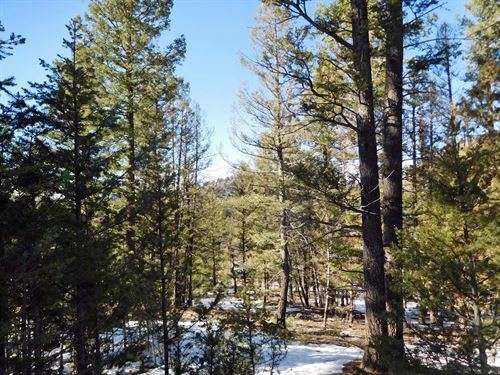 These are the tall trees, too. 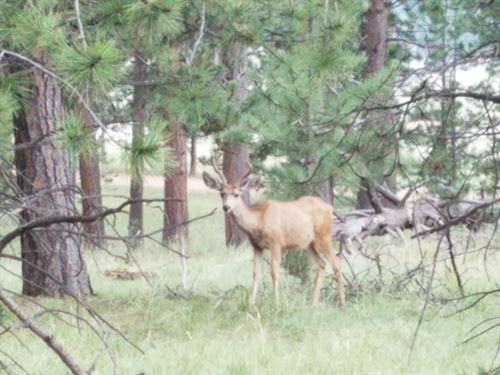 Enjoy the wildlife the frequents this property as the pictures show. 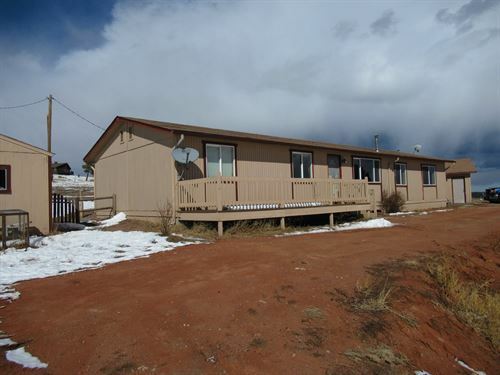 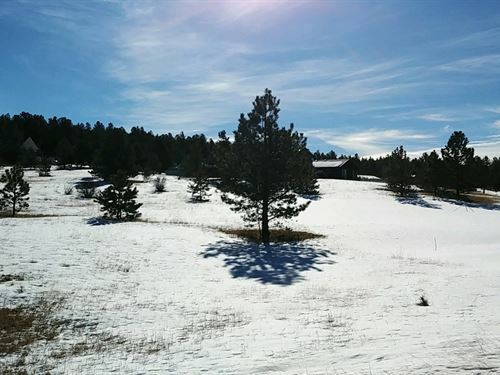 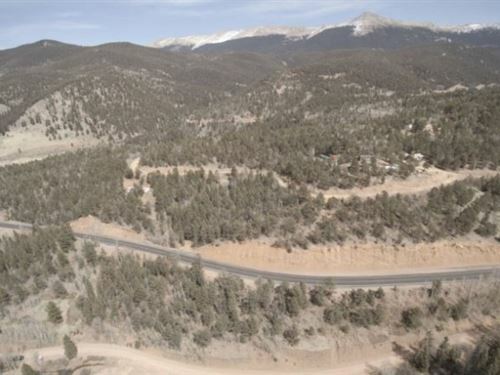 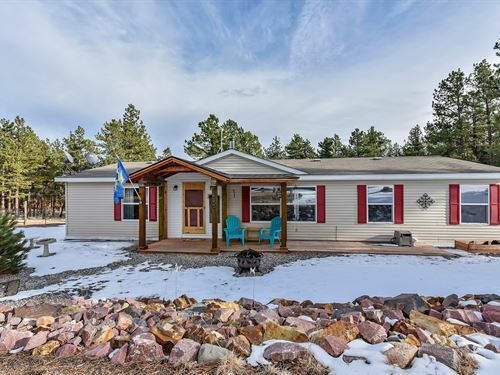 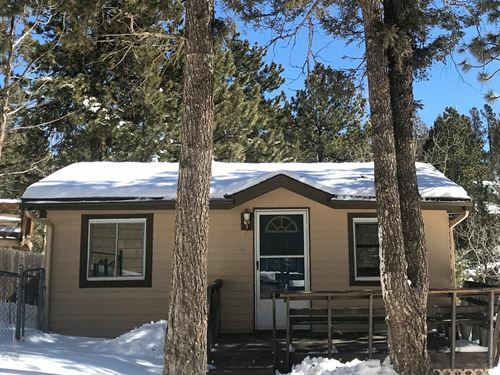 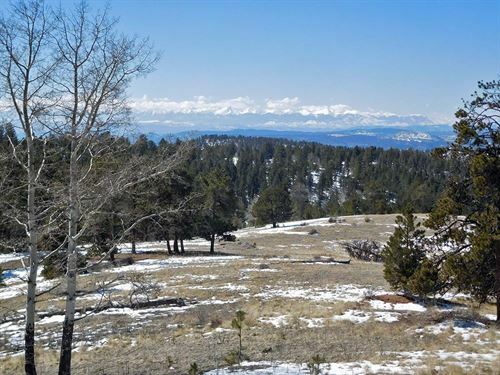 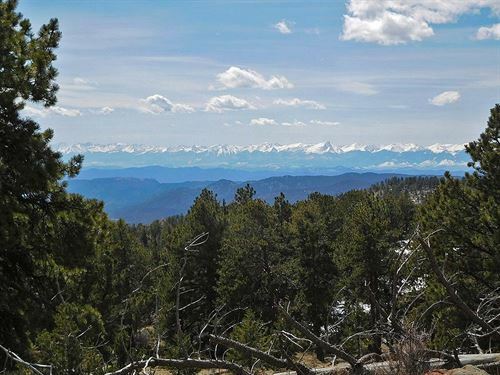 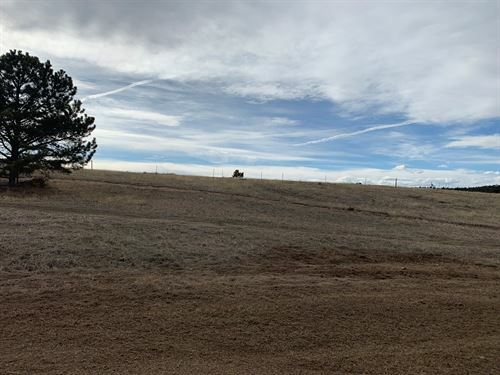 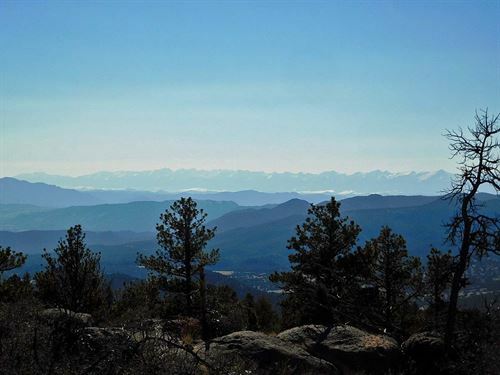 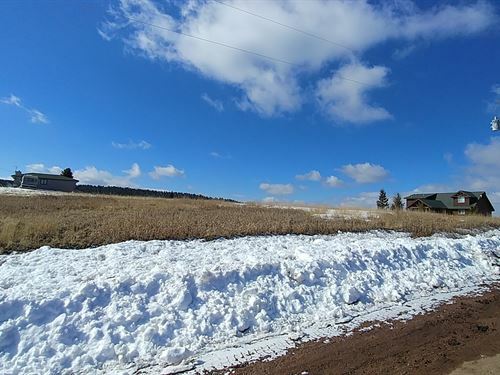 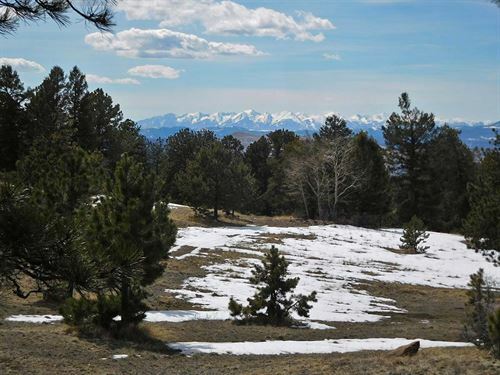 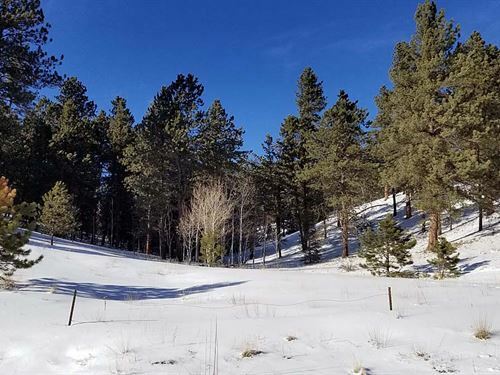 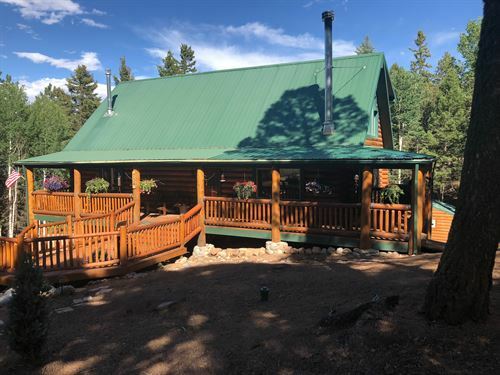 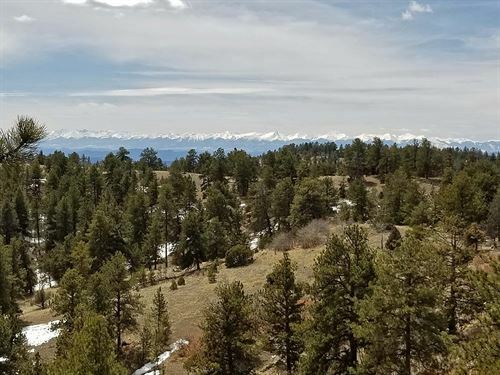 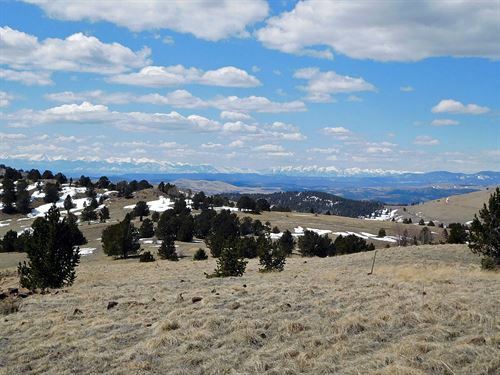 Tuck your home with easy access to Florissant, Divide, Woodland Park and Cripple Creek. 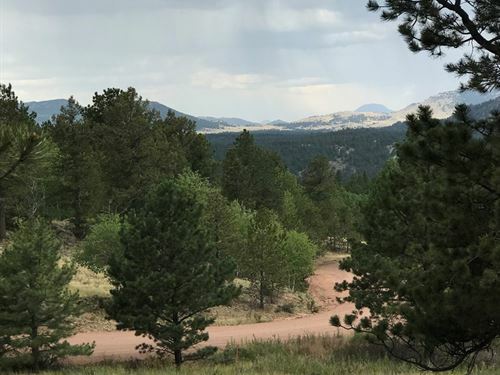 Close enough in to commute to Colorado Springs.